whose creative empirical studies of human motives span forty years. David McClelland describes methods for measuring motives, the development of motives out of natural incentives and the relationship of motives to emotions, to values and to performance under a variety of conditions. He examines four major motive systems - achievement, power, affiliation and avoidance - reviewing and evaluating research on how these motive systems affect behaviour. 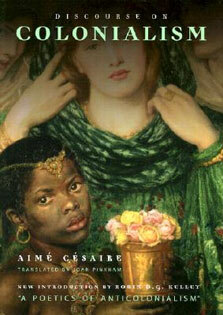 Scientific understanding of motives and their interaction, he argues, contributes to understanding of such diverse and important phenomena as the rise and fall of civilisations, the underlying causes of war, the rate of economic development, the nature of leadership, the reasons for authoritarian or democratic governing styles, the determinants of success in management and the factors responsible for health and illness. 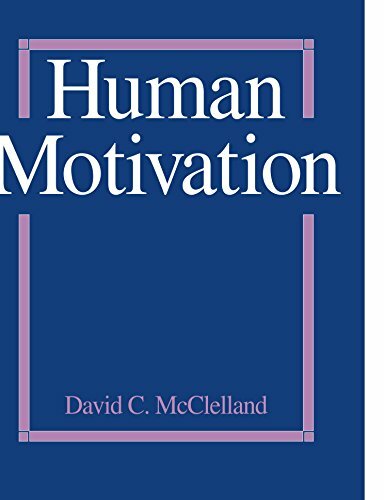 Students and instructors alike will find this book an exciting and readable presentation of the psychology of human motivation.